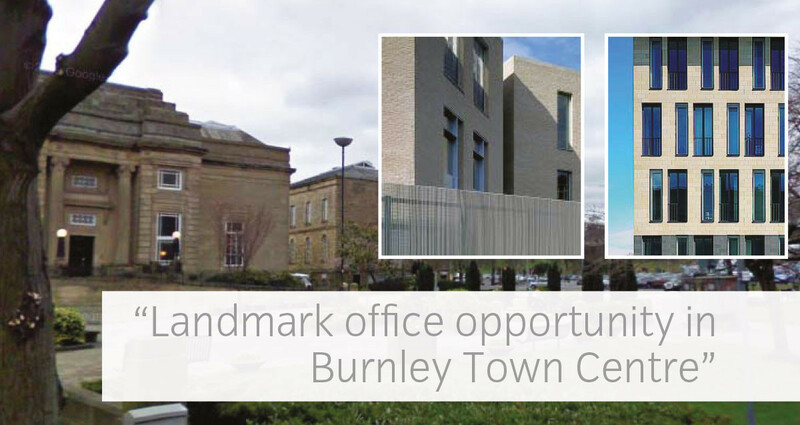 Place de Vitry is the opportunity to develop a very prominent site with prestigious landmark offices in the Office, Civic and Cultural Quarter of Burnley Town Centre. This site is in a highly accessible location. It is well located for the local road network and M65 motorway, adjacent to Burnley bus station, and is within ten minutes walk of the town’s main railway station (Burnley Manchester Road), and 2 minutes walk from the main shopping area of Burnley Town Centre. 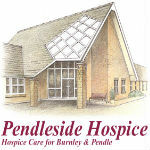 Burnley itself is located 25 miles north of Manchester, only 50 minutes by train to Manchester Victoria Station. The Borough has population of approximately 90,000 and is the primary employment centre for over 395,000 people. The site extends to 0.6 hectares (1.48 acres) and is wholly owned by Burnley Borough Council, regularly shaped, generally level and located at the corner of Centenary Way and Red Lion Street. Adjacent to Place De Vitry, Burnley’s main civic square, surrounding uses include Burnley Central Library, Burnley Bus Station, Burnley Magistrates Court and Police Station building and a Tesco supermarket. The site was previously occupied by a sports centre and in now used as pay and display car park for Burnley Town Centre visitors.